Crystal City, Va., a possible location for Amazon’s second headquarters, Oct. 1, 2018. After conducting a yearlong search for a second home, Amazon has switched gears and is now finalizing plans to have a total of 50,000 employees in two locations, according to people familiar with the decision-making process. SEATTLE — After conducting a yearlong search for a second home, Amazon has switched gears and is now finalizing plans to have a total of 50,000 employees in two locations, according to people familiar with the decision-making process. The company is nearing a deal to move to the Long Island City neighborhood of Queens, according to two of the people briefed on the discussions. Amazon is also close to a deal to move to the Crystal City area of Arlington, Virginia, a Washington suburb, one of the people said. Amazon already has more employees in those two areas than anywhere else outside Seattle, its home base, and the Bay Area. Amazon executives met two weeks ago with Gov. Andrew M. Cuomo in the governor’s Manhattan office, said one of the people briefed on the process, adding that the state had offered potentially hundreds of millions of dollars in subsidies. Executives met separately with Mayor Bill de Blasio, a person briefed on that discussion said. Long Island City is a short subway ride across the East River from Midtown Manhattan. “I am doing everything I can,” Cuomo told reporters when asked Monday about the state’s efforts to lure the company. “We have a great incentive package,” he said. The need to hire tens of thousands of high-tech workers has been the driving force behind the search, leading many to expect it to land in a major East Coast metropolitan area. 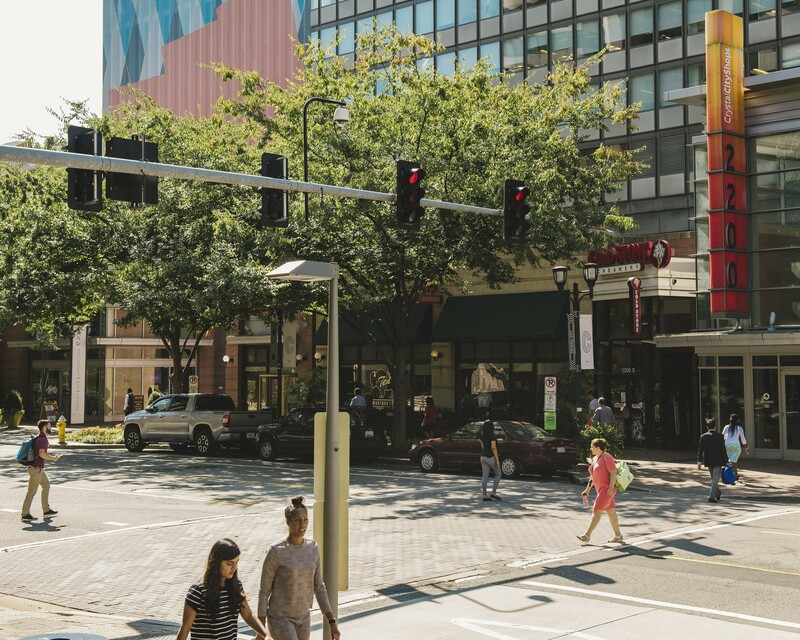 Many experts have pointed to Crystal City as a front-runner, because of its strong public transit, educated workforce and proximity to Washington. JBG Smith, a developer who owns much of the land in Crystal City, declined to comment, as did Arlington County officials. Amazon declined to comment on whether it had made any final decisions. The Wall Street Journal earlier reported Amazon’s decision to pick two new locations instead of one. About 1,800 people in advertising, fashion and publishing already work for Amazon in New York, and roughly 2,500 corporate and technical employees work in Northern Virginia and Washington. Amazon announced plans for a second headquarters in September 2017, saying that the company was growing faster than it could hire in its hometown Seattle. The company said it would invest more than $5 billion over almost two decades in a second headquarters, hiring as many as 50,000 full-time employees that would earn more than $100,000 a year on average.